In addition to the ongoing natural haircare movement among African American women nationwide, there are several campaigns geared toward multicultural women loving the skin they are in. 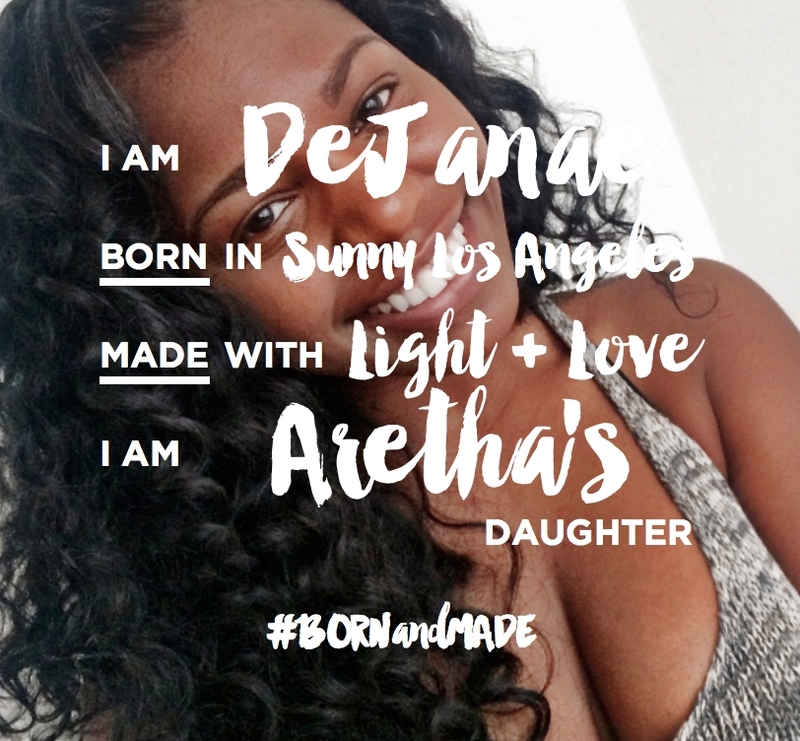 One that has been high on our radar is the #BornandMade Campaign launched by Carol's Daughter as an initiative to encourage us to celebrate our beauty, know our self worth and empower one another. The multicultural beauty brand has come along way from a tiny kitchen in Brooklyn, New York and evolved into a household name. Founder Lisa Price's new campaign is meant to honor her humble beginnings, and inspire all of us to do the same. 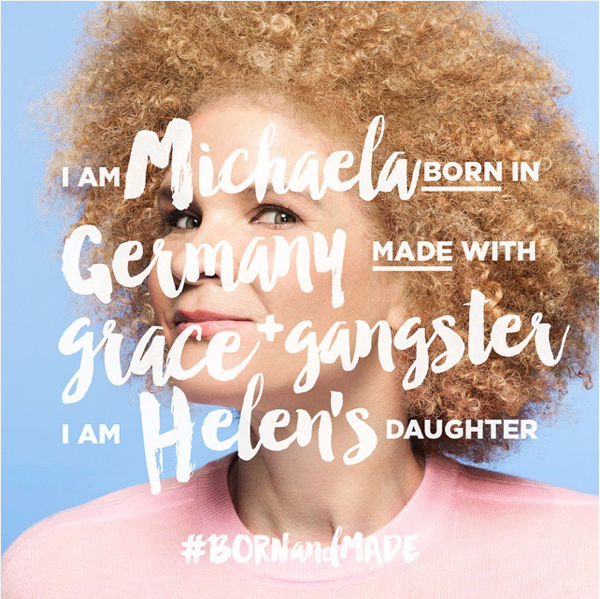 "Where we're born, what we were made with — whether those are good or bad things — all play into the people that we ultimately become," Price told PopSugar in an interview about the campaign.